I begin writing by looking. Every book comes with its own set of possibilities and problems. The right format must be found. Fiction must be reconciled with sometimes pesky fact. Elusive characters must be brought to life, and there is no one single best way to do that. More often than not, though, for me it’s a visual process. Working on historical novels like HITCH means I have to move from a 21st century mindset into the thoughts and experiences of people in a different time. Coming posts will get into the specifics of how I go about trying to do that, but right now I’ll just say that I usually start with old photos. 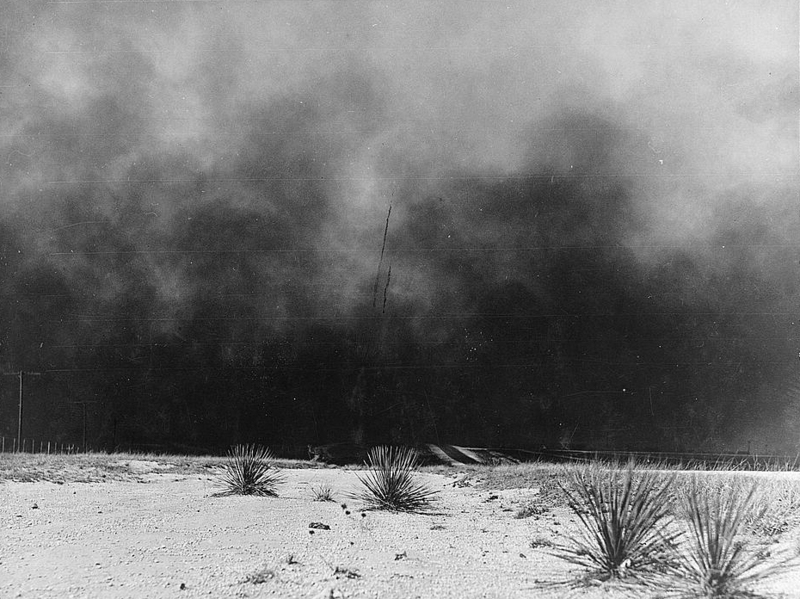 A good picture lets me feel with all of my senses what living in a particular time and place like the 1930s Dustbowl would have been like. And in taking on HITCH, I had one major advantage going for me: a seemingly endless supply of beautiful (though often heartbreaking) images from the Great Depression to study, thanks to the talent and hard work of New Deal-sponsored photographers like Walker Evans, Dorothea Lange, Gordon Parks, and Arthur Rothstein. To see more images from that period—or to find photos from other times—try the Prints and Photographs Online Catalog at the Library of Congress, https://www.loc.gov/pictures/, or the National Archives Catalog, http://www.archives.gov/research/catalog/. Just don’t do it when you’re time-tight.